Fall into Reading this Autumn with Disney! Disney has outdone itself with the amazing art and stories this season! 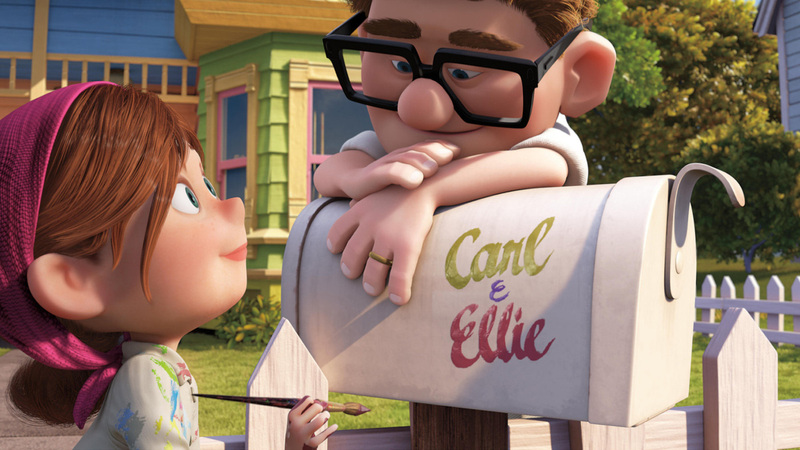 When Fairy Tales Come True: An Up-Themed Disney Engagement Party! I am many things. Three of those are: someone who life has broken in the past, a true believer in fairytales (and the heroines that rule them), and a cynical optimist (yes, you read that correctly, I both doubt it will come and believe in happy endings at the same exact time).